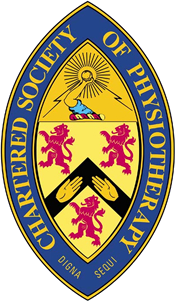 Corporate physiotherapy can mean many different things, from helping you and your company to stand out at your next event, to looking after your staff in a wellbeing exercise. 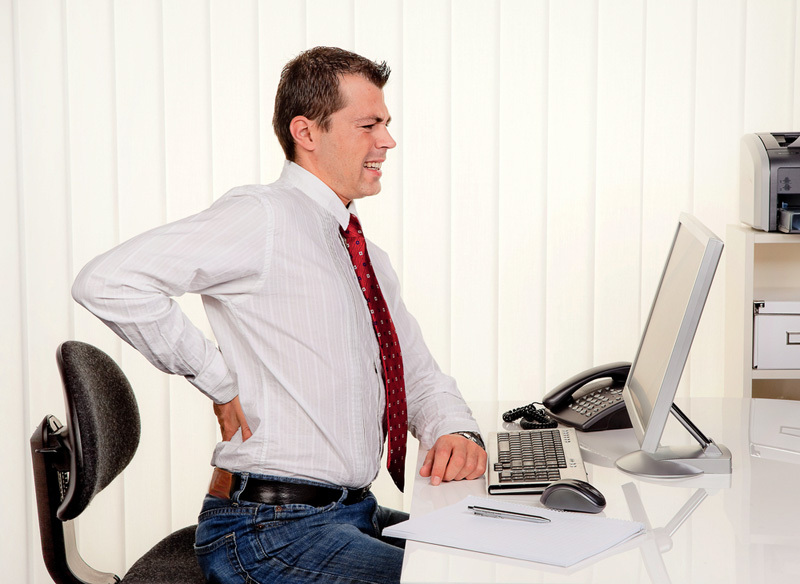 With the corporate world often associated with stress and pressure, physiotherapy could be the ideal solution. Whether you are looking to organise a corporate event to promote your business, or you’re looking to create a successful team building activity, look no further. We go to the dentist every few months, and visit the doctor for a check up if we’re worried about something, so why not have physiotherapy to keep everything working as it should? Looking after yourself is incredibly important; physiotherapy doesn’t have to be restricted to when you already have an injury, but it can also be part of general maintenance and looking after your body.